The purpose of this presentation is to remind institutions of the US, Department of Education’s (ED) requirements for implementing various Title IV policies, procedures, and disclosures to students. FERPA information (Family Educational Rights and Privacy Act of 1974, discussed in Volume 2, Chapter 7 of the FSA Handbook). The notice must list and briefly describe the information and tell students how to obtain it. 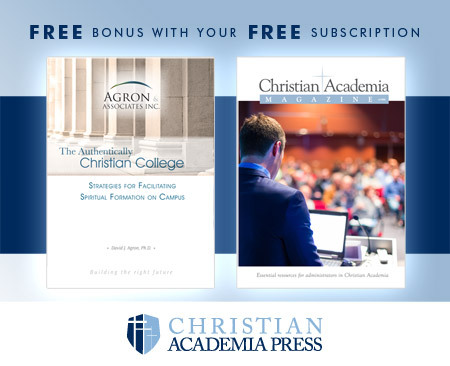 As well, it must be provided on an individual basis through an appropriate mailing or publication, including direct mailing through the US Postal Service, campus mail, or electronic mail. Posting on an Internet or intranet website does not constitute a notice. The absence of this information could cause problems when the annual audit and/or an official ED program review is conducted. In recent years ED has made a review of an institution’s written Title IV policies a key element of a program review at the institution. Due to space constraints we are only listing a brief explanation of the Title IV policies and procedure requirements needed to make sure that an institution’s policies are in compliance and current. As often occurs with accreditation, institutions write a policy then forget about it until the next accreditation visit. Therefore, we suggest that institutional financial aid administrators set dates to conduct an annual review of all Title IV policies and procedures to ensure that they are up to date and being followed. Consumer Information — Institutions must provide numerous consumer information reports to students and employees. A list of those reports is available in Volume 2, Chapter 6 of the FSA Handbook, which can be found at ifap.ed.gov. This information should be updated as facts change, but no less than annually. Campus Crime Statistics, the Jane Clery Act Disclosures and Campus Security Policies need to be reported annually. For more information see the FSA Handbook, Volume 1, Chapter 1 for Crime Statistics and Volume 2 Chapter 5 for the Clery Act. Voter Registration requirements. Institutions are required to make provisions for students to register to vote. Standards of Academic Progress (SAP) — Written policies must be in place to measure student progress both quantitatively (attendance standards) and qualitatively (grade point average). Return of Title IV Funds (R2T4) — The R2T4 policy must be in place and be administered prior to administering the institution’s refund policy and before the student’s last official date of attendance. Net Price Calculator — Information regarding the net price calculation must be published on the institution’s website and updated annually. Drug Awareness and Drug Use Prevention Policies — Institutions must publish policies regarding drug and alcohol abuse and update them annually. Leave of Absence Policy — Procedures for implementing the policy and tracking the students’ return must be in place to assure that federal funds are not overpaid and appropriately refunded if the student fails to return. Title IV Verification Policies and Procedures — These procedures must be in place and updated whenever ED makes revisions. In prior years, it was a relatively simple process, but recently new guidelines were published by ED whereby institutions are advised via a code on the Institutional Student Information Report (ISIR) telling administrators what information to verify. A V-Code message provides directions regarding specifically what is to be verified. Annual FERPA Notification — Institutions must annually publish policies for the implementation of the Family Rights and Privacy Act (FIRPA). 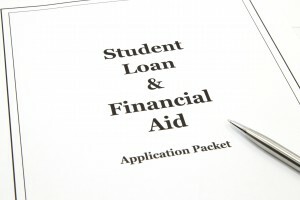 Financial Aid Information — The institution must publish in its catalog, in student handbooks, or on the web, the availability of the types of financial aid available to students. 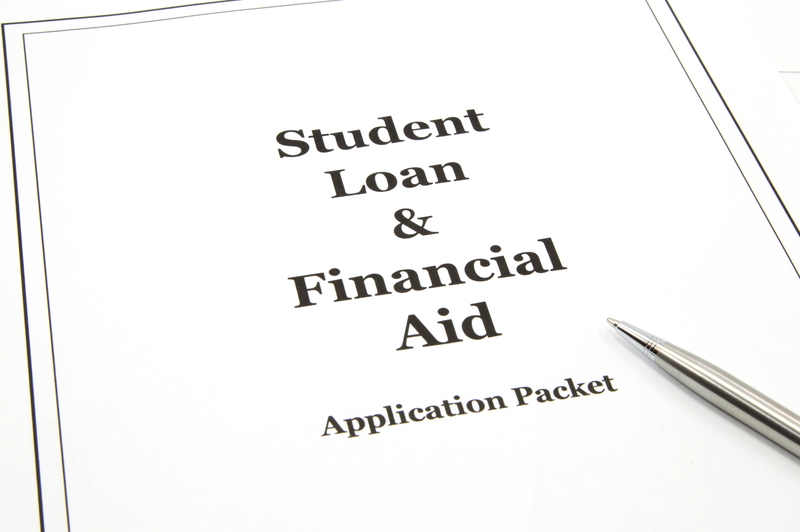 While this list is long and sometimes cumbersome, these Title IV provisions are required when participating in Federal Student Aid programs. More details can be found at ifap.ed.gov under the heading in the right hand column FSA Handbook. 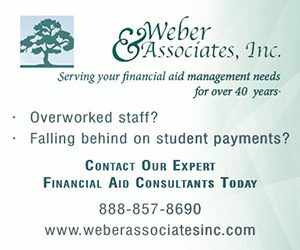 Readers having additional questions or concerns are welcome to call Harry Weber at the financial aid consulting service, Weber & Associates, Inc. at 888-857-8690.